PUMA have launched the first ever PUMA ONE, a football boot they say is created for today's player. Modern players are often multi-talented, with multi-facets to their game, and the PUMA ONE reflects that. 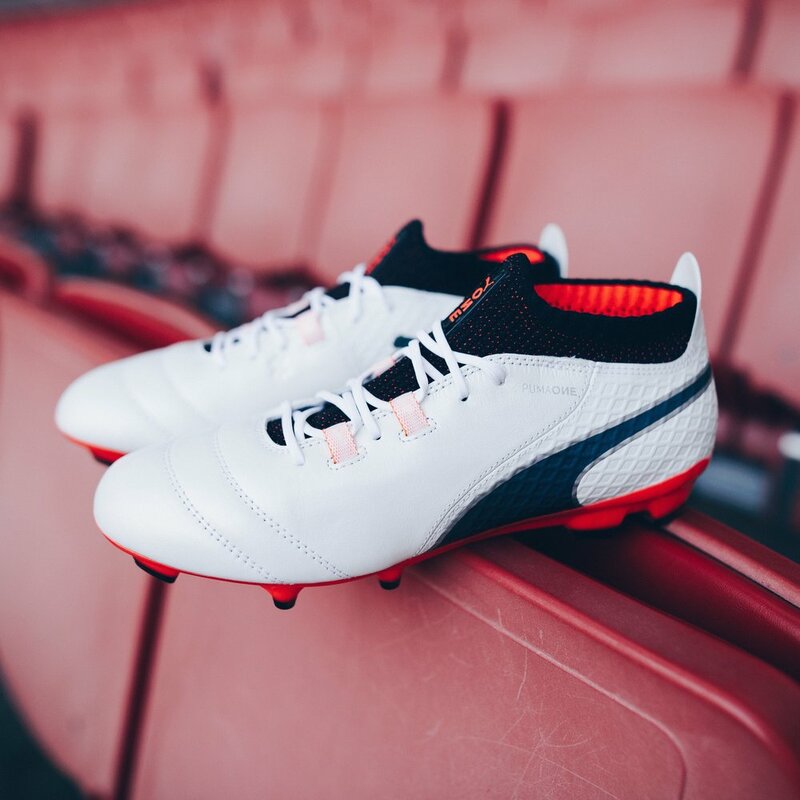 With that in mind, PUMA created the boot alongside consultation from Antoine Griezmann, and plenty of young academy players across the world to design a boot that delivers all of their needs into one place. Alongside Griezmann, France legend Thierry Henry completed the process to ensure that PUMA catered to every type of player, creating a boot that excels in more than one area. The boot has been designed to be worn by the tough tackling defender as well as the swift footed striker. The PUMA ONE will be worn on pitch by Antoine Griezmann, Sergio Aguero, Hector Bellerin and more.